Every game console is different, but some common commodities pulled from networking equipment include nonferrous metals, aluminum, copper, shredded plastics, mainframes, digital boards and more. The ERC receives many game consoles that are still functional. 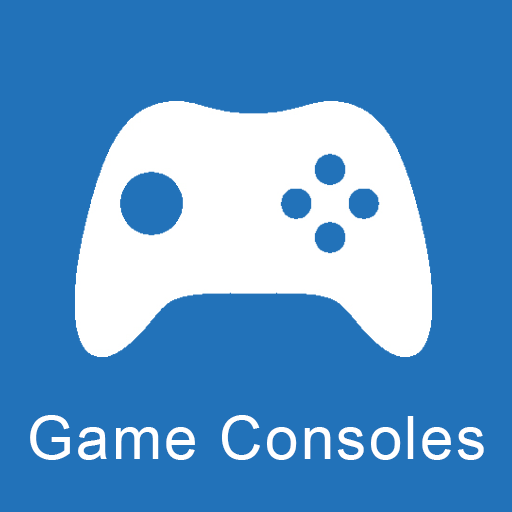 We then test these game consoles and enter them into our proprietary tracking software. When it is possible, we then refurbish and resell them.